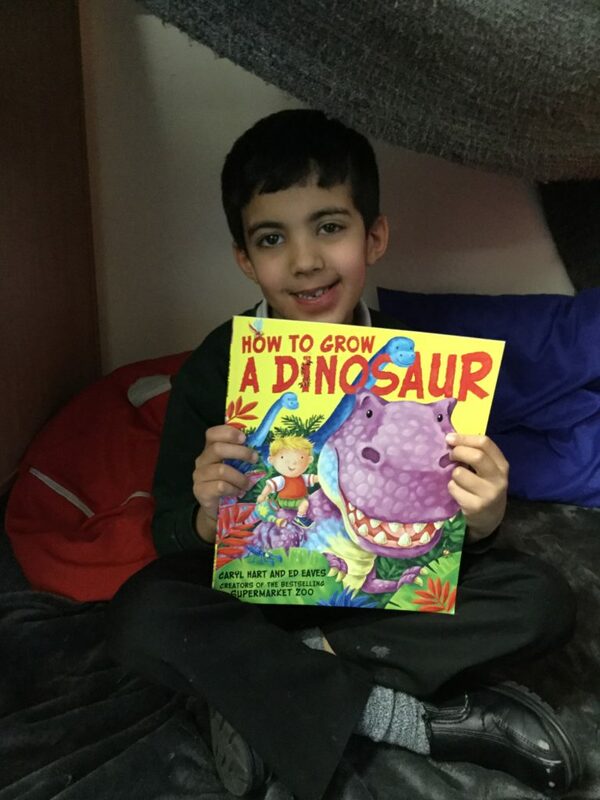 HomeAll postsYear 1 TrianglesWe love reading! 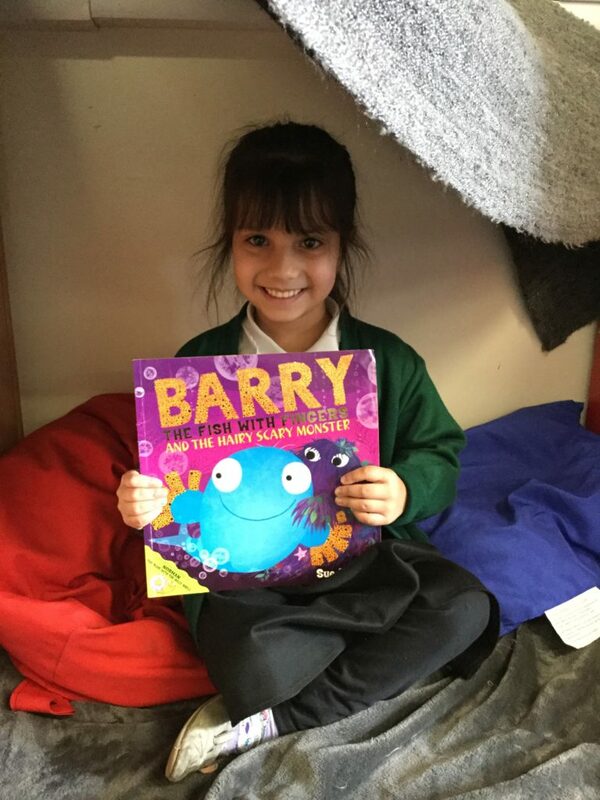 To encourage the children’s love of reading and enjoyment of books, I have asked them to bring in their favourite story or book for us to share as a class. 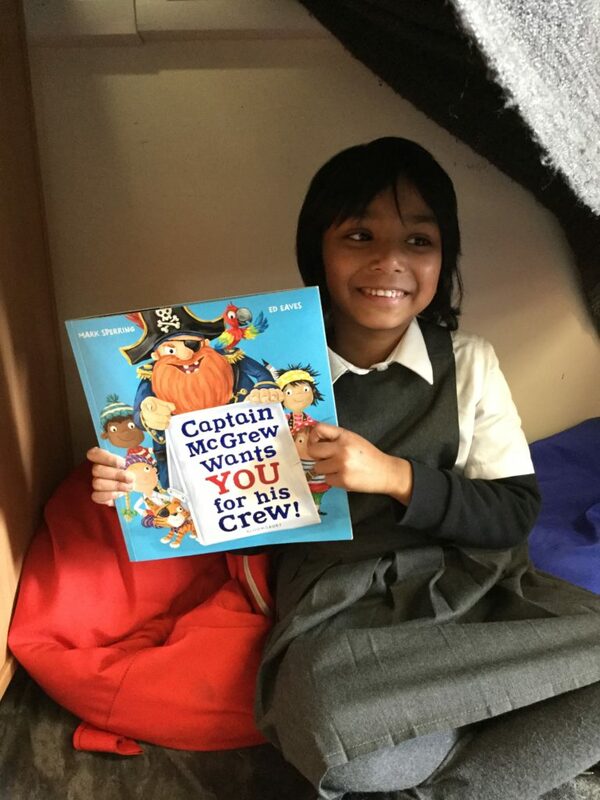 A lot of the children have already done so and we have enjoyed reading some of the amazing stories which they own. words,so sharing stories is the perfect way to develop your child’s vocabulary.